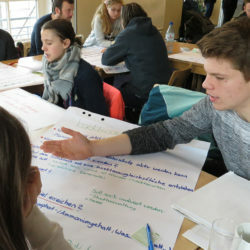 Greeneducation4all had the chance to moderate the first Biodiversity-Camp for the Heinz-Sielmann-Stiftung in Duderstadt. 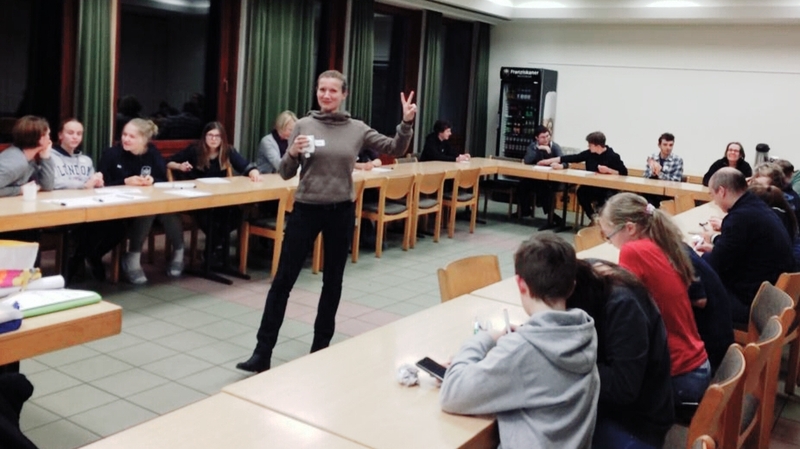 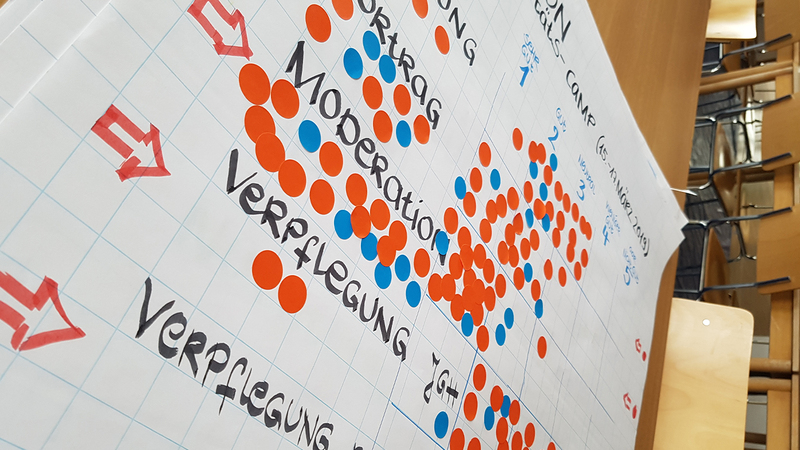 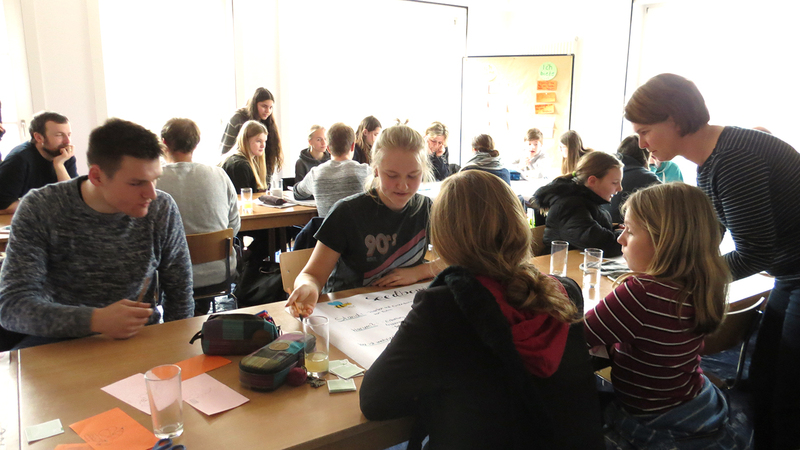 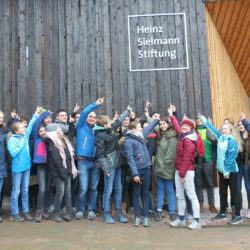 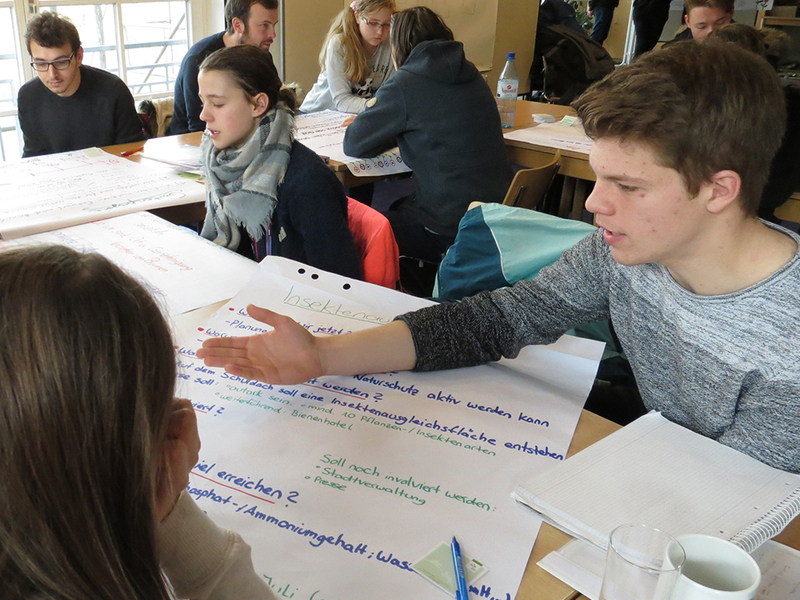 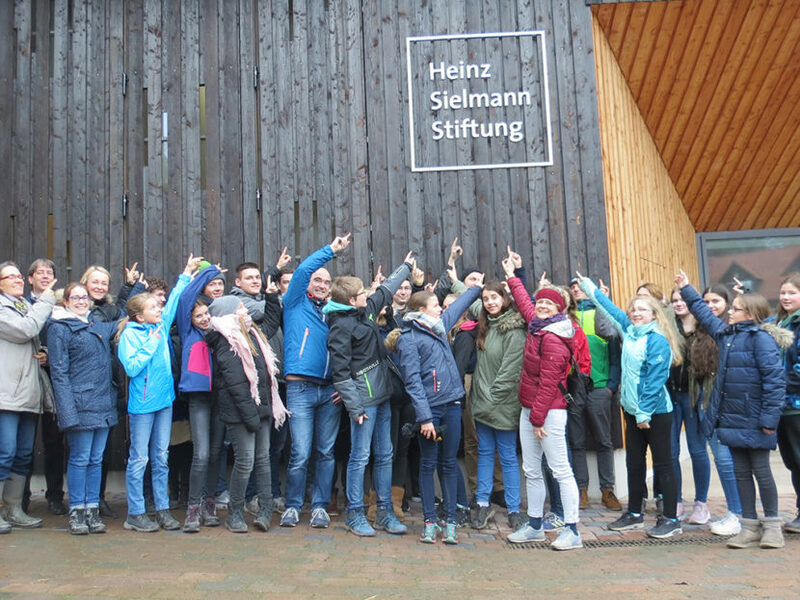 From 15th to 17th of March the 10 best project proposals in the context of “Natur macht Schule” were invited and prepared for a summer full of nature protection activities. 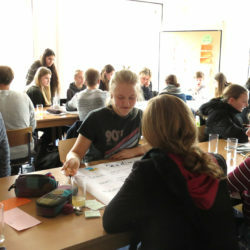 The 10 groups are supported not just with the Camp but also with 250,- EUR each to realize their projects. 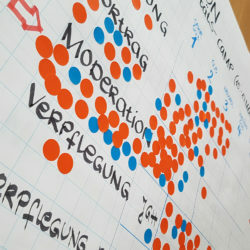 Something very special in the 2019-nominees were the dominance of bee-related project proposals. 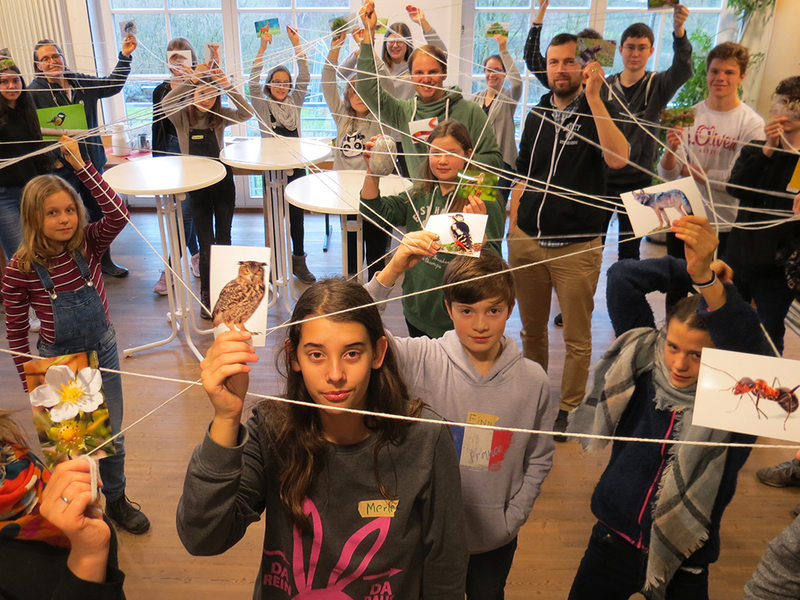 The Camp was therefore covering topics like insect hotels, seed bombs and wild flower meadows next to project management and sustainability. 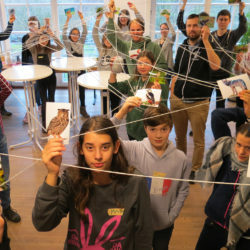 We are looking forward to see the groups again in the second Biodiversity-Camp in November 2019 to hear about their progress and select the first, second and third winners.